Yogurt benefits include being delicious, filling and versatile, but a lot of yogurt has the downside of containing dairy. Finding a good dairy-free yogurt can be challenging as it is tough to get the taste and levels of probiotics right. Instead of shopping for an inferior product in a store, it can be easier and tastier to just make it at home. Keep reading to find out the nutritional advantages of cashew yogurt and discover how to make it at home. For many people, yogurt is a staple part of their diet. It contains plenty of protein and fat, so yogurt is an excellent snack and addition to some foods. However traditional yogurt is made from cultured milk, so those who avoid milk for ethical or health reasons cannot normally have yogurt. Many types of yogurt look healthy, but they are actually loaded with contaminants due to the inclusion of dairy. Dairy farms often treat cows with hormones to increase milk production, and these hormones can end up in dairy where they harm normal human functions. Milk can also contain pesticides from the feed cows eat or antibiotics from a cow's medication. These types of toxins can build up into harmful levels in the human body. Even if one is drinking organic, grass-fed dairy, issues may still arise due to the basic types of nutrition found in dairy. The amount of fat in dairy can cause some difficulties to the cardiovascular system. Dairy-based yogurt is high in saturated fat that can contribute to clogging the arteries and causing heart problems. Dairy is intended to nurture young animals, so it contains a high amount of insulin-like growth factor, and consuming this regularly as an adult can cause issues. High amounts of IGF-1 have been linked to increased risks of prostate cancer, breast cancer and diabetes. In addition to being problematic for a person's health, dairy can also be an issue for those who care about animal rights. Though there are some farms that treat their cows ethically the majority of the nation's dairy comes from factory farms. For many people, a dairy-based yogurt is not the best option even if they are not concerned about health or ethical reasons. Humans frequently struggle to digest lactose, the protein found in dairy, properly. People without the genes for processing lactose tend to suffer from excessive gas, cramps and bowel movements whenever they eat dairy. Due to this, milk is the most common allergen overall. Because of these reasons, many people prefer to eat yogurt that does not contain dairy. An excellent alternative to yogurt is yogurt made from nuts. Cashews have a very mild flavor similar to the taste of dairy. 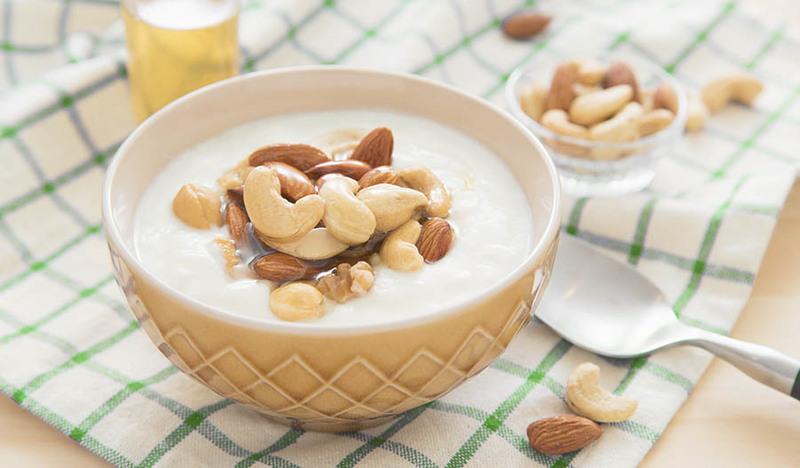 Like dairy-based yogurts, nut-based yogurts are an ideal source of fats and protein. They can be an even healthier source of fat and protein because they contain plant-based unsaturated fats. This is a helpful addition to the diet if one is trying to eat based on a keto or paleo regimen. There are plenty of great dairy-free yogurt options on the market, but not all of those come with probiotics. Probiotics are a type of living microorganism that is beneficial to the human body. There are many types of probiotics, including Bifidobacterium and Lactobacillus. Unlike other forms of bacteria, probiotics actively promote health while they reside within the gut. The main benefit of probiotics is that they can fight off malignant bacteria. Probiotics will live in the gut and stop harmful bacteria from growing unchecked. When the gut bacteria is properly balanced due to a high level of probiotics, people will deal with far less gastrointestinal discomfort. 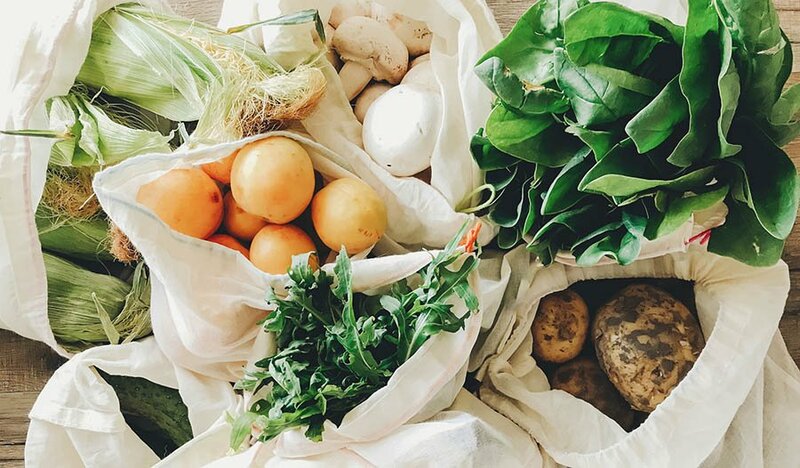 The stomach and intestines can properly digest food and expel toxins. Those who take probiotics often do not have to deal with bloating, diarrhea, gurgling stomachs and other signs of poor digestion. People who have food intolerances or digestive problems frequently find it helpful to include probiotics in their diets. Probiotics assist in digesting lactose and other allergens that can cause some people to break out in hives or experience digestive issues. Those with conditions like ulcerative colitis, inflammatory bowel disease and Crohn's disease can help manage their condition with probiotic supplements. Probiotics are mostly good for the gut, but their effects can be felt throughout the body. 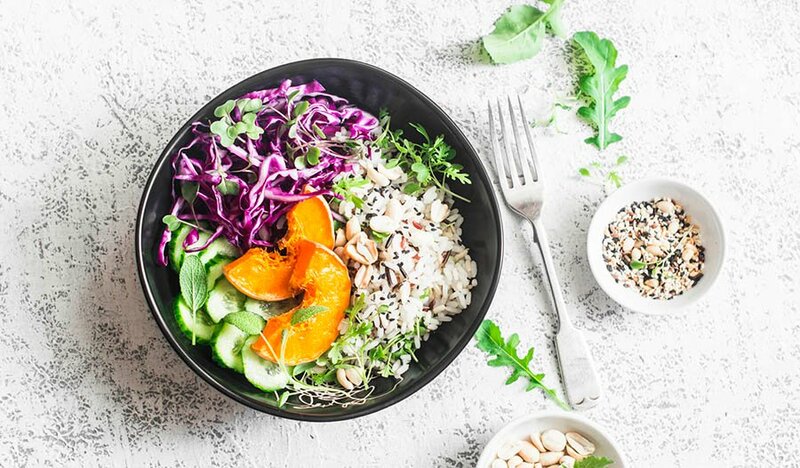 Some research finds that probiotic bacteria that produce lactic acid can help with breaking down cholesterol and reducing overall cholesterol levels and blood pressure. Probiotics also help strengthen the immune system and fight off any bacteria a person consumes. Some studies even find that probiotic supplementation can help reduce depression symptoms because of they lower levels of stress hormones in the body. Probiotics are not just useful because they boost health. These handy little bacteria are also a good addition to food because they help improve taste. Without the inclusion of probiotics, any nut-based yogurt may taste more like a nut butter. The probiotic cultures slowly grow in the yogurt, resulting in the signature tangy taste that people associate with yogurt. This recipe may take two days to complete, but most of the time is spent letting the probiotics ferment within the yogurt. It is actually a very simple recipe that requires only five ingredients and will not take more than a few minutes of work for the chef. It works because the psyllium husks add thickness while the probiotics add tartness, so the yogurt does not end up just tasting like cashew butter. The end result will be a thick, creamy yogurt with a pleasantly mild taste. Place the cashews in a large bowl and pour in enough warm water to go an inch over the cashews. Soak them for at least eight hours or preferably overnight. 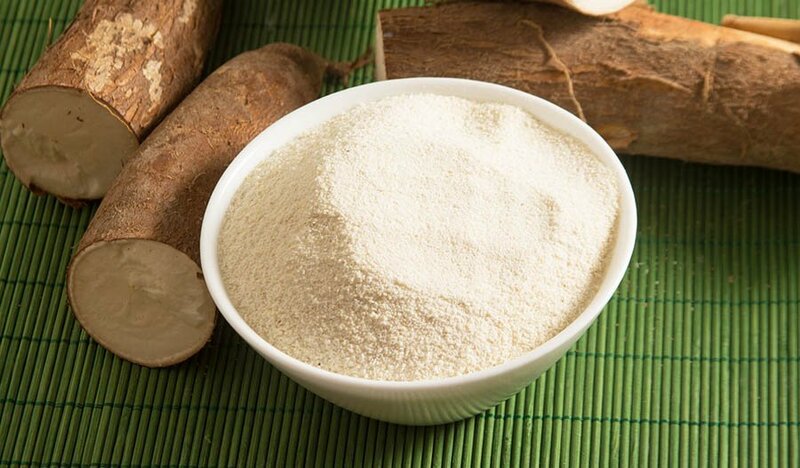 Soak the psyllium husk in ½ cup of water, and then place it in a blender along with the cashews. Add ½ cup water and the maple syrup to the blender. Blend the cashews until they are creamy and smooth. Place the cashews in a bowl, break open the probiotic capsules and pour the probiotics over the top of the cashews. Gently stir everything until thoroughly combined. Put a cloth over the bowl and place the bowl in a warm, dark area. Leave the bowl for at least 24 hours. Taste the yogurt at this point to see how it tastes. At first, the yogurt will just be slightly tart, but if left sitting longer, the tart flavor will become more developed. One can choose to leave the yogurt sitting out for up to 48 hours depending on preference. Place in a refrigerator until the yogurt is needed. Once the homemade yogurt is complete, there are plenty of great ways to enjoy it. It can be a great snack to drizzle a little honey or homemade jam over. A dollop of the yogurt can be placed on top of a bowl of oatmeal or blended into a smoothie to add protein to a breakfast. For more elaborate options, the cashew yogurt can be layered with rolled oats, fresh berries and chopped dark chocolate to make a parfait. Since it is not overly sweetened, the yogurt has many uses besides just sweet options. Stirring a little yogurt into a curry sauce will make it rich and creamy, and mixing some spices and lemon juice into the yogurt will turn it into a tangy sauce for dipping vegetables.